1. 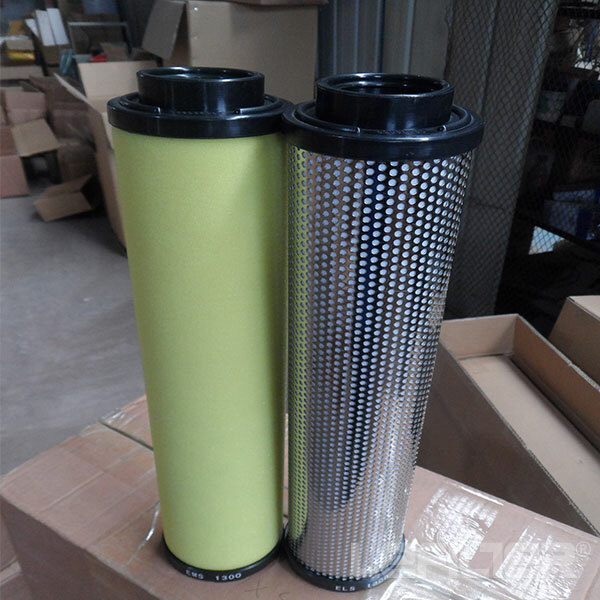 Orion precision air line filter is widely used to filter out the impurities in the air, such as oil, water, solid particles and so on. 2.If we do not remove these impurities, they will affect the service life of the equipment, and even threaten the normal operation of the system. 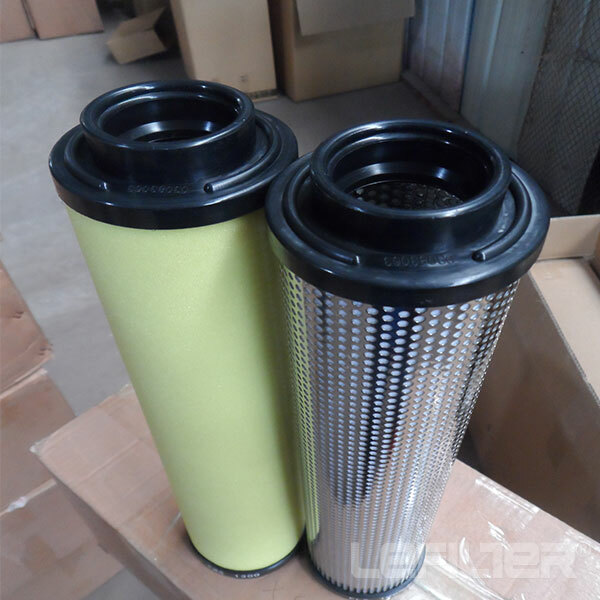 3.The compressed air is the main security energy in the large-scale industrial production, so precision filtration of the air is particularly important.